Our evening tour starts from 17:00 and ends at about 20:00. 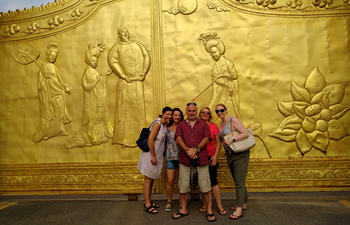 You will be guided by our private guide and driver. The tour is all about night views, local food and drinks. 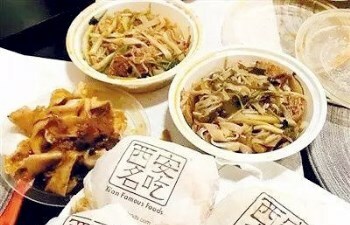 You will experience the real local night life, see another side of the ancient capital city, and taste the most authentic local food. 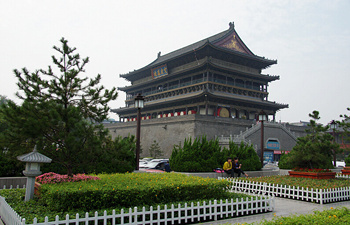 Day time is for attractions open in day time. 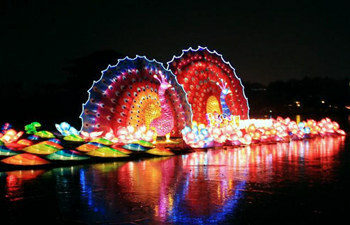 And night time will be for the cheerful night views. 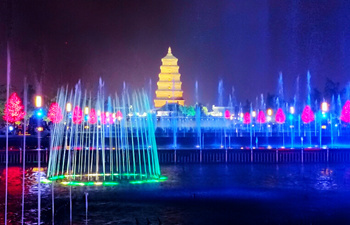 Musical fountain and the Bell Tower and Drum Tower Square are of the best night views. 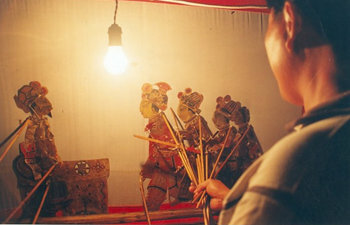 Lantern plays important role in Chinese Spring Festival. It bears people’s wish for better life and good luck in the following year. 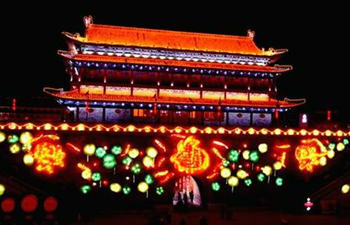 This Chinese Spring Festival Evening tour will lead you to Xian City Wall to appreciate the colorful lantern exhibition.